Russia's oil company Tatneft and the National Iranian Oil Company (NIOC) agreed deal on cooperation in development of the Dehloran oil field in western Iran, according to the statement of the NIOC. MOSCOW (Sputnik) – Russia's oil company Tatneft and the National Iranian Oil Company (NIOC) signed a preliminary agreement on cooperation in development of the Dehloran oil field in western Iran, the NIOC said in a statement published on Saturday. According to the statement, the agreement was signed by Ali Kardor, the managing director of NIOC, and Tatneft Director General Nail Maganov. "As result of meetings conducted between the two companies earlier, a memorandum was signed. I hope that we will manage to make the follow-up steps in a more serious direction," Kardor said, as quoted in the statement. 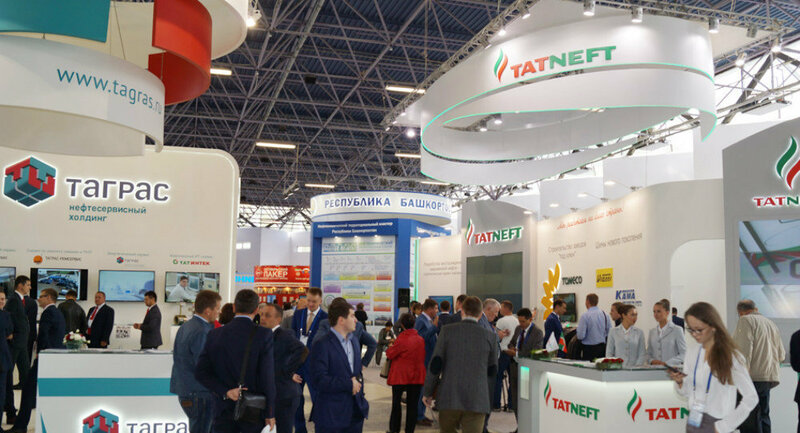 Kardor also noted, that there was also a chance for Tatneft to cooperate with Iranian companies producing various types of equipment. He noted that Tatneft’s technologies and experience in production of machinery may benefit Iran.